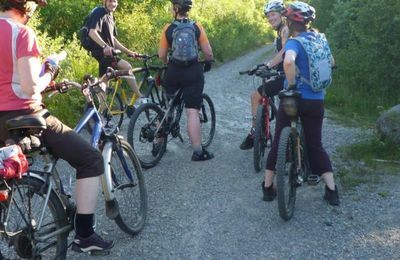 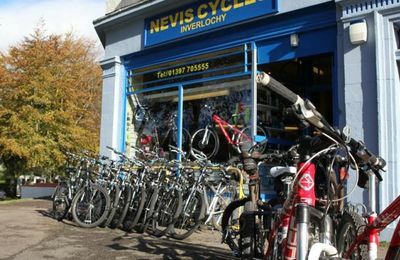 Fort William and Lochaber is a great place to bring your bikes or hire some when you arrive. 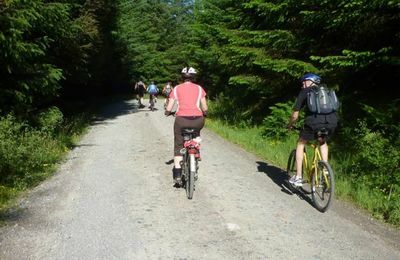 Apart from being a healthy sport and a good way to get around, cycling in the forests amongst the mountains and lochs is quite superb. 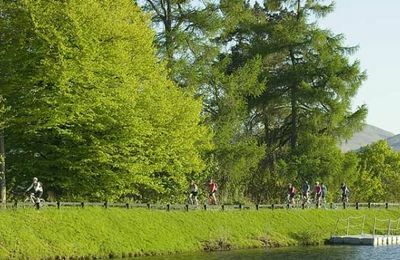 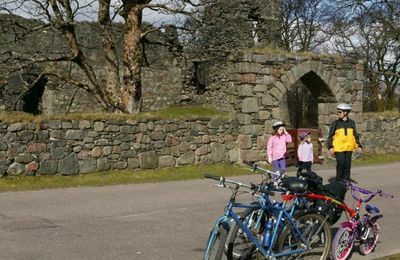 The Great Glen Cycle Route goes from Fort William to Inverness and is becoming more popular each year. 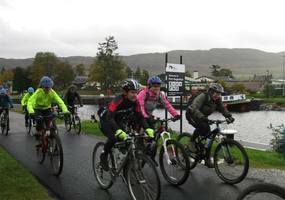 The southern end of the route begins at Fort William and follows the Caledonian Canal route north. 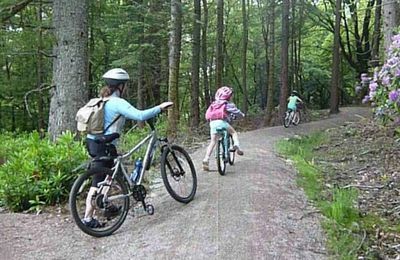 The local Forestry have provided hundreds of miles of safe and well maintained forest tracks to enjoy. 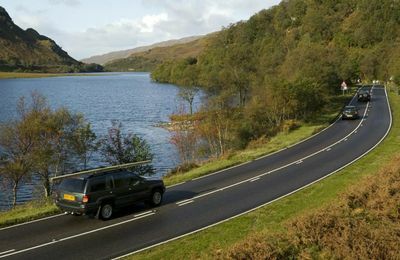 These are well away from busy and noisy roads and you are guaranteed to see lots of wildlife - not to mention the great view. 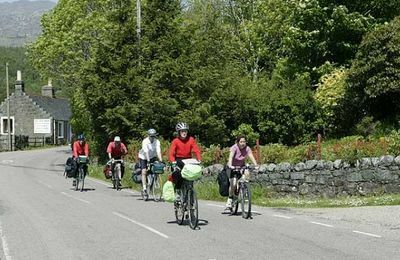 Around Fort William there are lots of routes for safe family cycling, and at Ballachulish, there's a most excellent tarred cycle route all the way to Oban! 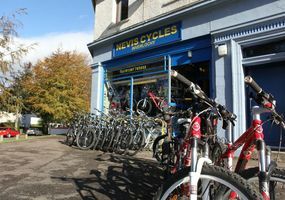 Several local companies provide a cycle hire service to visitors and these include all the safety gear and maps needed. 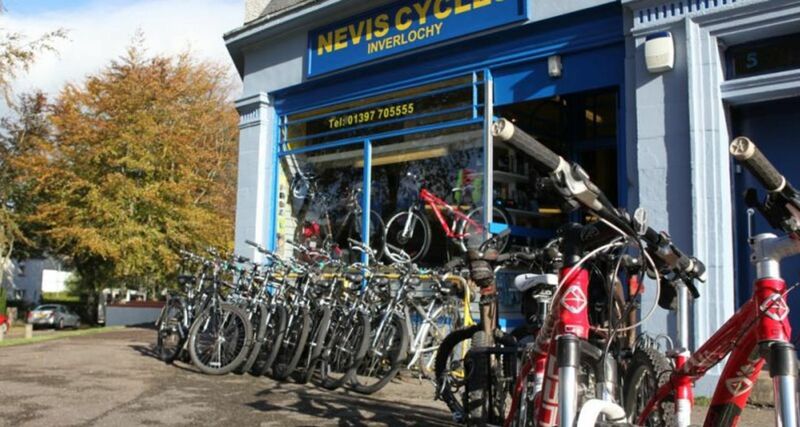 We recommend our local cycle shop Nevis Cycles for bike hire and cycling assessories. 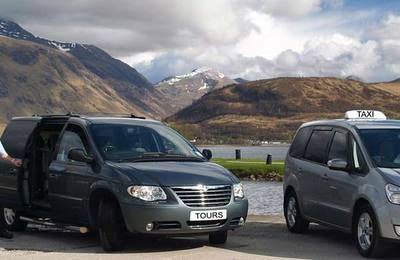 Drive Sensibly Stay Safe ! 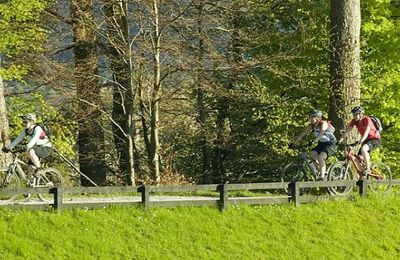 there are miles of quiet country roads.